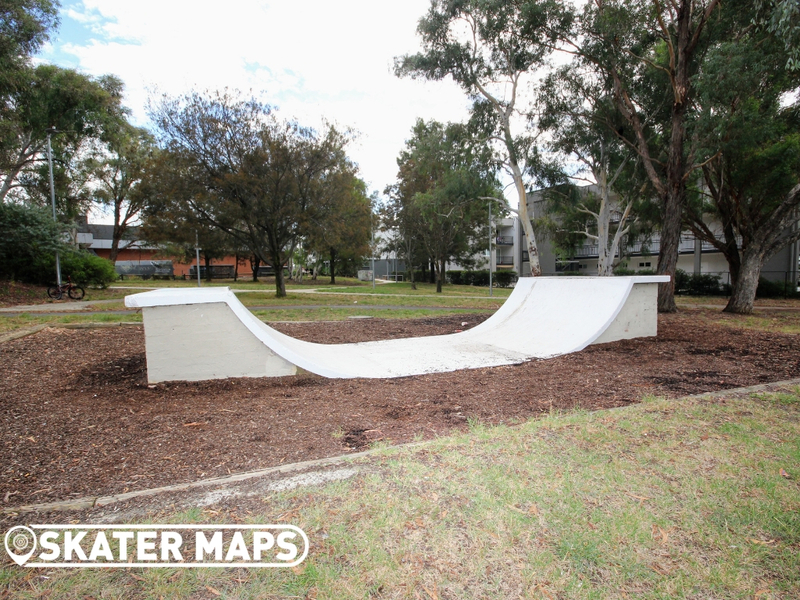 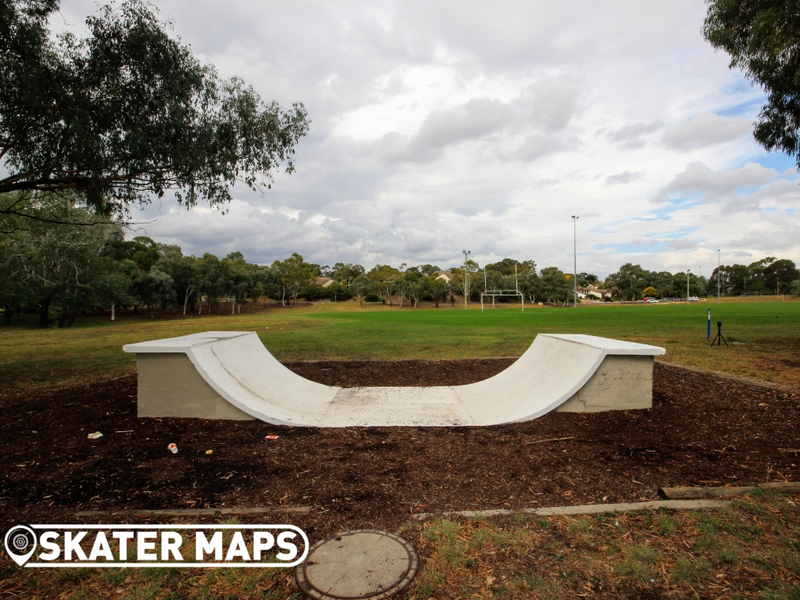 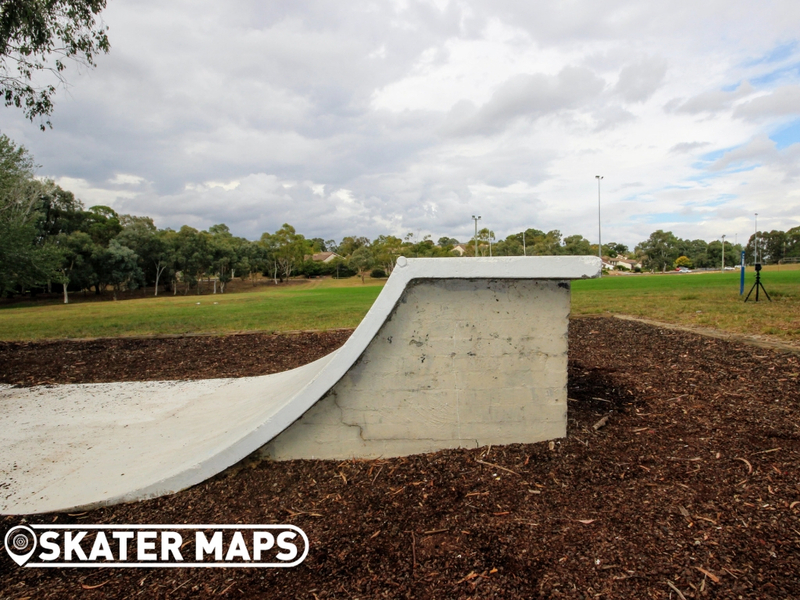 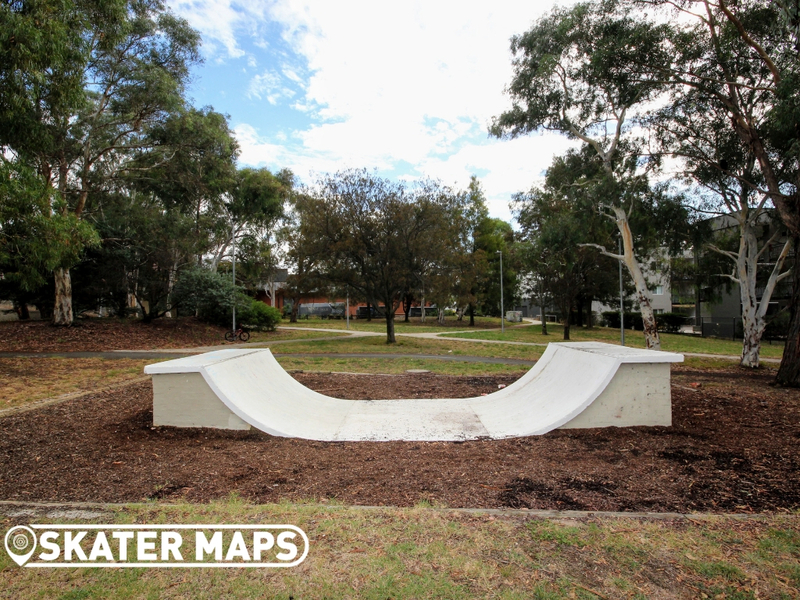 Kippax Mini Ramp is one of many mini skate ramps in the ACT. 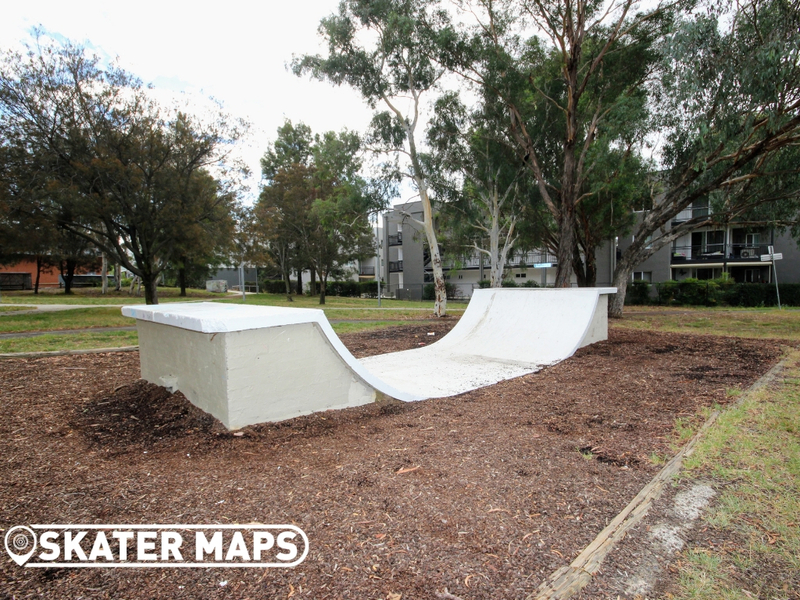 The mini ramps were built in the late ’90s and are still in great condition. 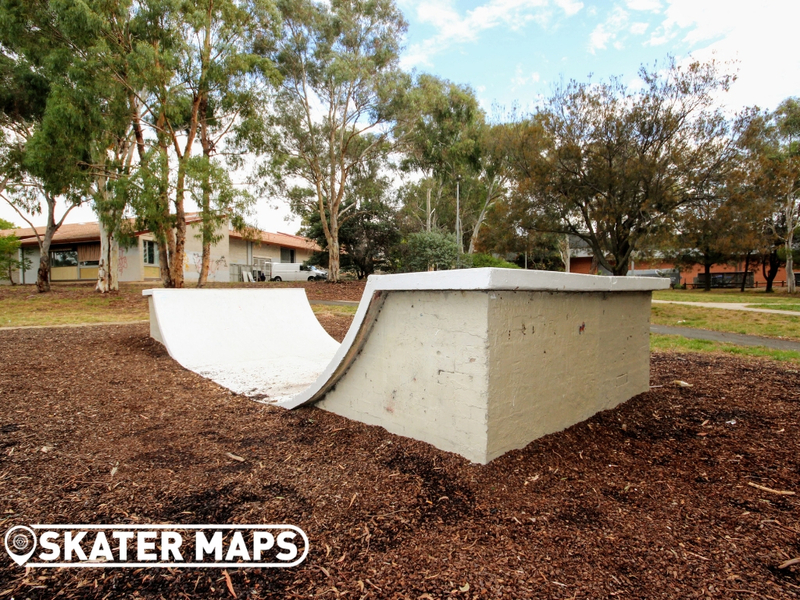 Kippax Mini Ramp like the rest of the mini ramps in Greater Canberra is surrounded by tanbark so you should try to pack a broom or leaf blower with your roller blades, skateboard, scooter or BMX. 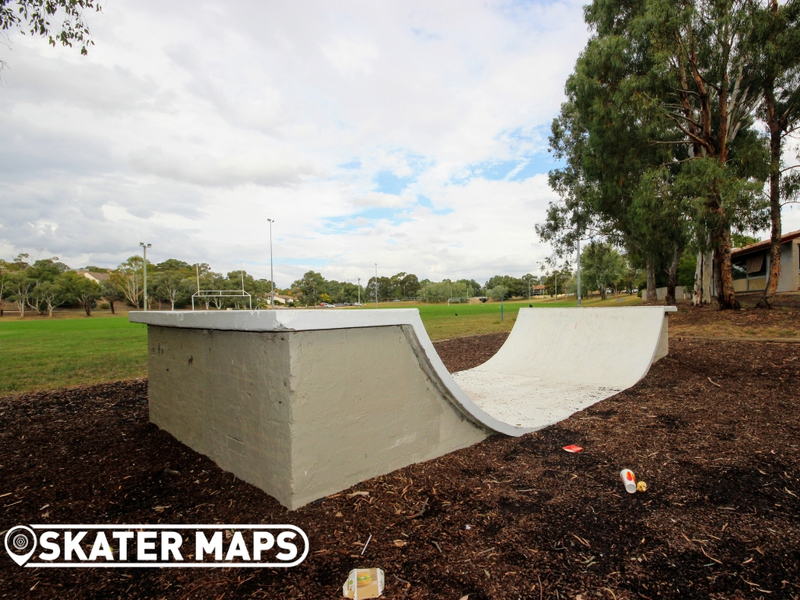 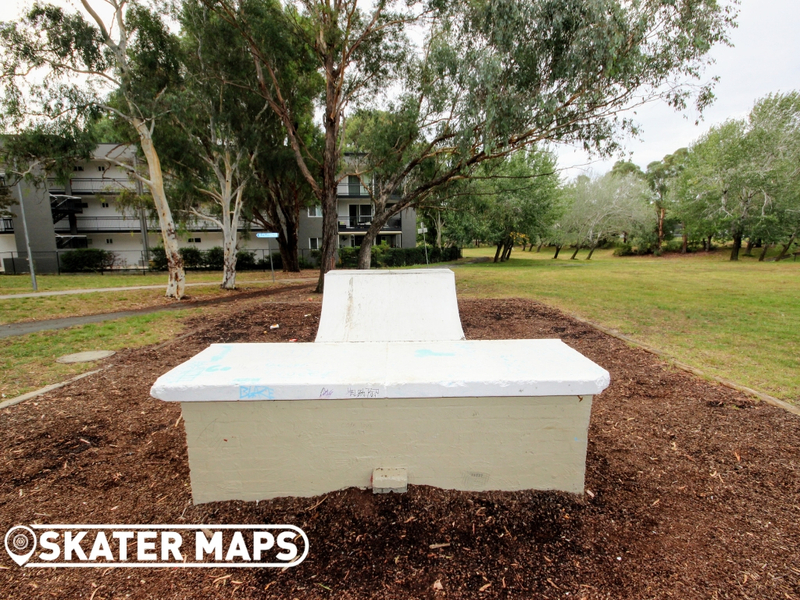 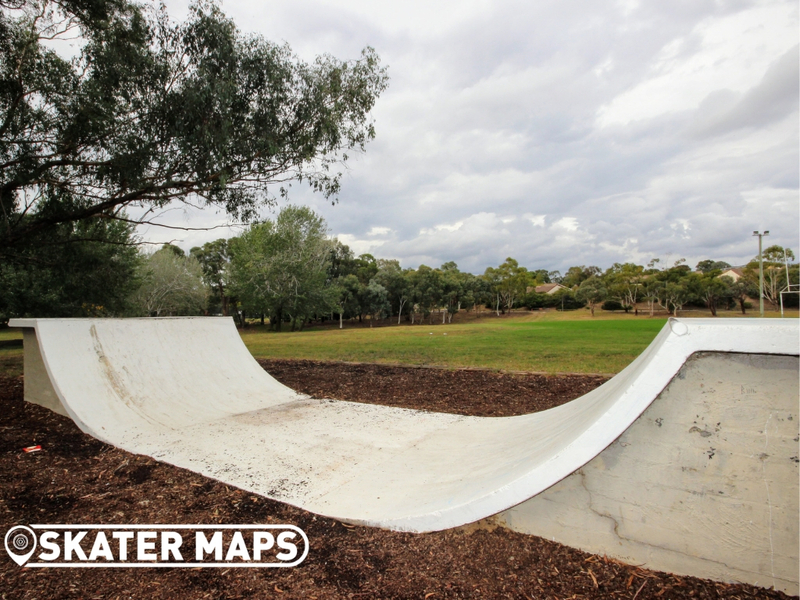 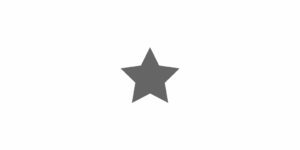 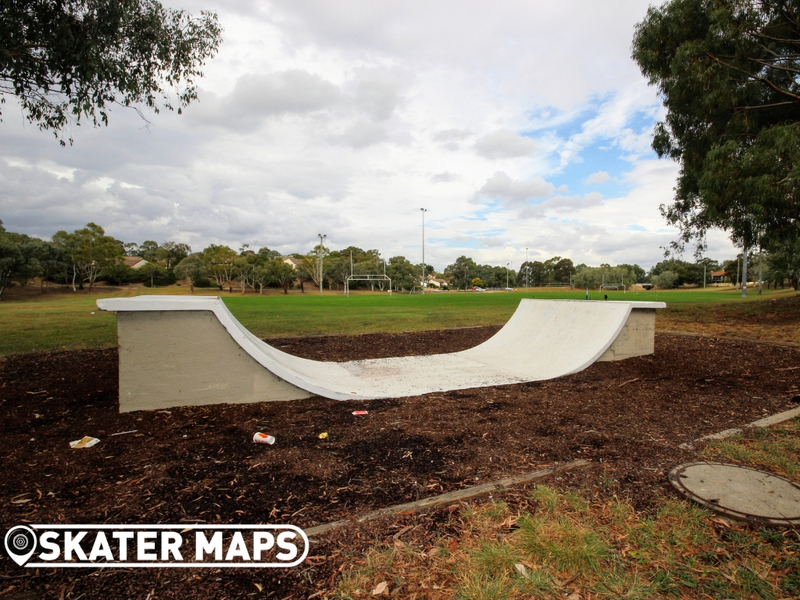 Don’t get fouled by the One-star rating, the mini ramp is super fun and worth a roll it’s just our expectations are sky high with some of Australia’s best skateparks in the vicinity. 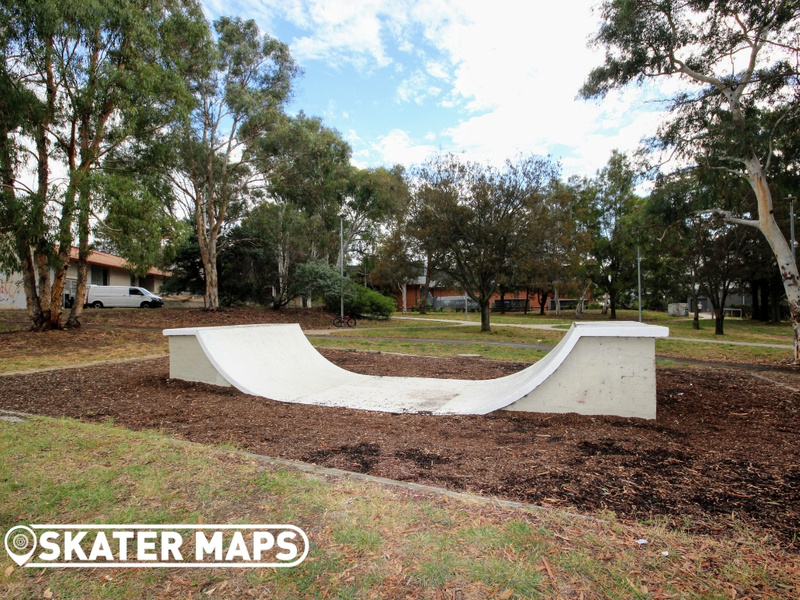 Kippax Mini Ramp may not be here for much longer with the development of the nearby shopping center nevertheless, we have been promised a replacement skatepark for us to look forward to.